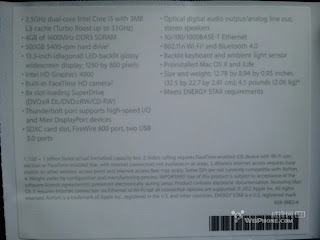 WWDC 2012 coming up: A new MacBook Pro in the works? 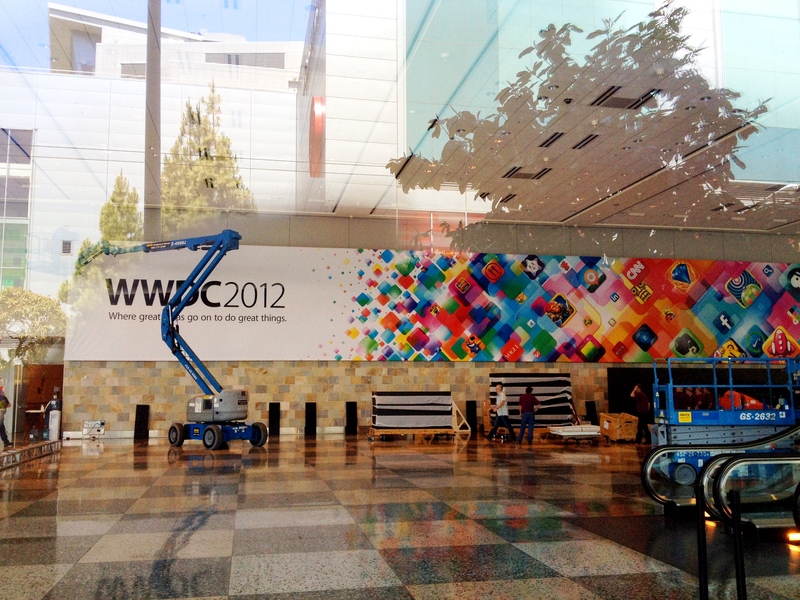 The first banners for WWDC 2012 have gone up at the Moscone Center. The banner reads "WWDC 2012: Where great ideas go on to do great things." The banner sports many popular iOS apps, such as Facebook (very interesting to me, as Apple hasn't been on good terms with Facebook), Evernote, and Netflix. A high-res image is available here, thanks to MacRumors. 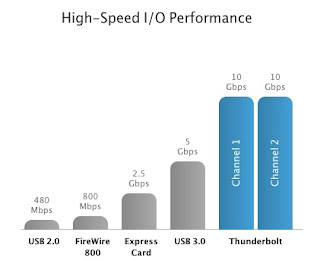 This pictures are from the Messages Beta, released on February 16th, with the developer preview of OS X Mountain Lion. I am really hoping for a retina display. However, websites that don't have retina images look really bad on a retina display, as seen when the iPad 3 was released. I would only get a retina display MacBook Pro on the condition that I can set the resolution lower so that websites don't look so bad. There are a number of articles covering this. Unfortunately, web standards haven't caught up to the retina display. You can use CSS media queries to serve high res images to devices with retina display, but it's not the most efficient way. There is a proposal to add support for loading different images to HTML, but that could take a long time to implement. In addition, according to the Cnet article, Apple plans to refresh at least four out of its five computer lines, the MacBook Pro, the MacBook Air, the iMac, and either the Mac mini or the Mac Pro. The MacBook Pro could also be thinner according to MacRumors. This will require taking out the optical drive, the Ethernet port, and the Firewire 800 port. 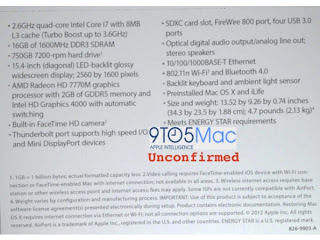 This was talked about on MacBreak Weekly episode 299. I don't really have an opinion on this rumor. 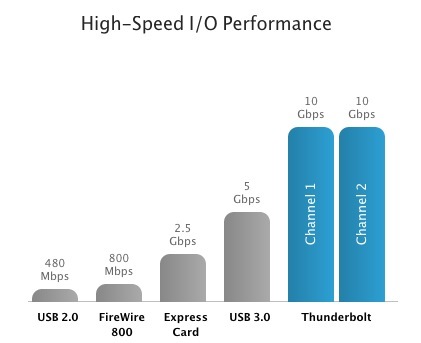 I do use the Ethernet port quite often, but there are adapters available, so the thinner form factor would be an okay tradeoff. I hope this article has been useful and informative for you as a reader. If you have a comment, by all means, leave it! Love it Matthhew. Keep up the good work.